Basketball continues to be America’s most popular team sport having nearly 40 million players nationwide. 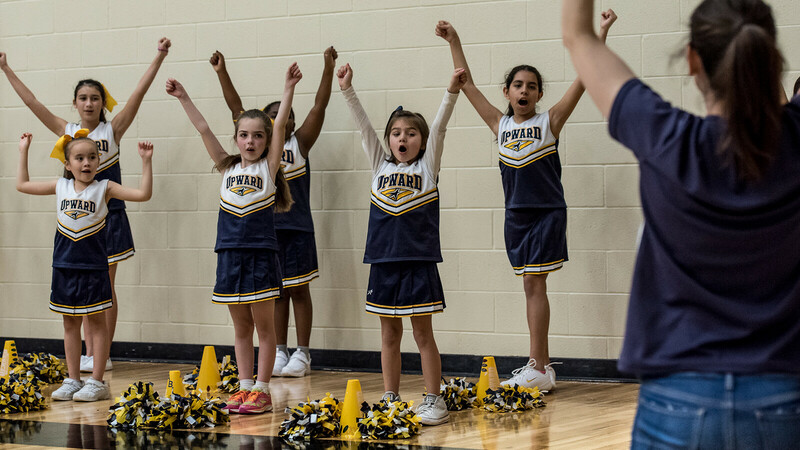 Upward Basketball and Upward Cheerleading offer a break from the norm. 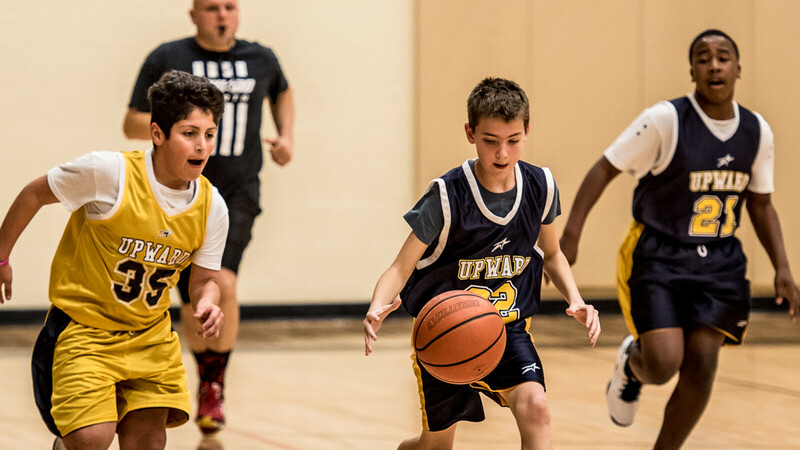 The primary focus of Upward is to develop the Winner in EVERY child, not just a few. We offer separate leagues for boys and girls in Kindergarten through Grade 6 (except kindergarten which is co-ed). NEW: Every player and cheerleader must be registered ONLINE before attending evaluations. No new registrations will be accepted at evaluations. Price is $95 per player which includes jersey, t-shirt, shorts, and an end of year award. After Nov. 8 price is $105pp. Due to large numbers and limited space, leagues may fill up! Don’t wait until the last minute because certain age groups may be full. Deadline to Register is Nov. 10 at 11:15 a.m.
Practices will be held in FISD elementary school gyms. Games will be held in FISD Middle School and High School gyms. Coaches will provide practices schedules once teams are set. Practices begin the week of Dec. 10, 2018. All teams will practice on Mon, Tues, or Thurs. of each week for 1hr (5th and 6th grade practice a hour and a half). Practices are held at FISD elementary schools. Games begin Jan. 12 for an eight week season. The 5th and 6th graders will end the season with a tournament. Games will be played at Brown Middle School and North Forney High School. TBA: February 2019. Coach to provide time slot for your team. If you are interested in assisting a team or volunteering to referee, please contact Greg below. For more information regarding the league or First Baptist, contact Greg Childress, Sports and Recreation Minister at or call 972.564.3357.